Body-sculpting procedures are becoming increasingly popular in the United States. 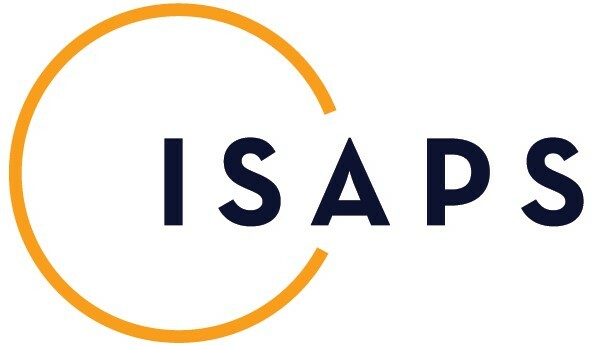 Although surgical lipoplasty remains the most common body sculpting procedure, a demand exists for noninvasive alternatives capable of reducing focal adiposity without the risks of adverse events (AEs) associated with invasive excisional body-sculpting procedures. This report describes the mechanism of action, efficacy, safety, and tolerability of cryolipolysis, radiofrequency ablation, low-level external laser therapy, injection lipolysis, low-intensity nonthermal ultrasound, and high-intensity focused ultrasound (HIFU), with an emphasis on thermal HIFU. The articles cited were identified via a PubMed search, with additional article citations identified by manual searching of the reference lists of articles identified through the literature search. Each of the noninvasive treatments reviewed can be administered on an outpatient basis. These treatments generally have fewer complications than lipoplasty and require little or no anesthesia or analgesia. However, HIFU is the only treatment that can produce significant results in a single treatment, and only radiofrequency, low-level laser therapy, and cryolipolysis have been approved for use in the United States. Early clinical data on HIFU support its efficacy and safety for body sculpting. In contrast, radiofrequency, laser therapy, and injection lipolysis have been associated with significant AEs. 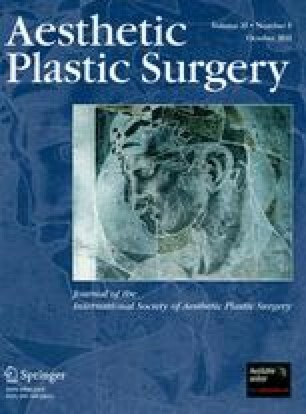 The published literature suggests that noninvasive body-sculpting techniques such as radiofrequency ablation, cryolipolysis, external low-level lasers, laser ablation, nonthermal ultrasound, and HIFU may be appropriate options for nonobese patients requiring modest reduction of adipose tissue. Editorial support for this manuscript was provided by Jeffrey Coleman, MA, and Robert Gatley, MD, of Complete Healthcare Communications, Inc., at Chadds Ford, PA, USA, with funding from Medicis Technologies Corporation, Scottsdale, AZ, USA. Mark L. Jewell, Nowell J. Solish, and Charles S. Desilets are the sole authors and contributors of the information submitted for publication and have no direct or indirect commercial financial incentive associated with publishing the article. Mark L. Jewell has served as a consultant for Allergan, AorTech, Coapt, Keller Medical, Medicis, New Beauty magazine, and Sound Surgical, and as an investigator for Allergan, Excaliard, Kythera, Medicis, and Mentor. Nowell J. Solish has served as an advisor or consultant for Allergan, Medicis, and Johnson & Johnson and has received grants for clinical research from Allergan and Medicis. Charles S. Desilets is an employee of Medicis Technologies Corporation.